Respawn is currently in talks with Aspyr to possibly bring Titanfall to Mac OS and platforms. 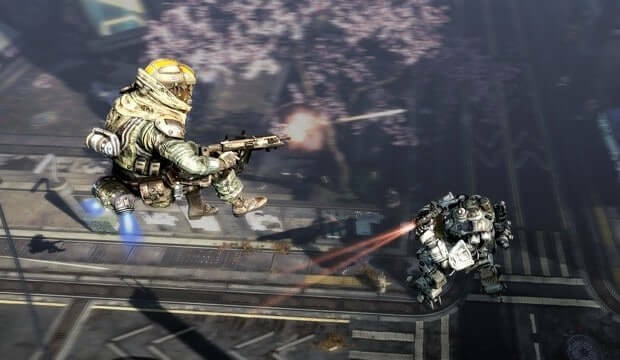 Titanfall launched on PC only, but some fans have been asking about a Mac version. Vince Zampella tweeted stating that they are talking to Aspyr about it.